Before looking to buy Saab cars and SUVs online, check out this Swedish automaker’s history and it’s infiltration into American auto dealers. Saab stands for Svenska Aeroplan Aktiebolaget (Svenska Aircraft Company). It’s a Swedish company that began manufacturing cars in 1949. Because of is aircraft origins, their initial designs placed a lot of emphasis in aerodynamics. TH first production, the 92, had a lower coefficient of drag than many modern cars. The 93 debuted in 1955 and wsa powered by a three-cylinder and a 33hp engine. It featured the distinctive fastback profile that made early Saab cars among the most recognizable cars on the road. By the end of the 1950’s the Saab’s lineup had grown to include the 95 wagon, which was capable of seating up to seven. Also, the carmaker’s first series-built sports car with the 93 750 Grand Turismo. The introduction of the Saab 96 in the 60’s was very successful. Its production ran for more than 20 years. This car was the one that made Saab a recognized presence in the international market. In this decade, the Saab Sport Coupe also debuted. It scored numerous wins on the rally circuit and it made Saab a force to be reckoned with. Because of its success on the track, a name change was in place and it came to be known as the Saab Monte Carlo 850. The Sonet II also was introduced in the 1960’s as it did the Saab 99. The Sonet had a body of fiberglass-reinforced plastic The 99 was the first to feature the manufacturer’s wraparound windshield which has been known to be a trademark. Saab gave birth to the 99 Combi Coupe in 1973. This vehicle came to be the absolute Saab brand with its hatchback and fold-down rear seat, offered remarkably utility. At the end of the 70’s, Saab had rolled out the 99 Turbo, which was a forerunner in harnessing turbo technology for car production. The Saab 900 was the first to offer the distinction of being the first car to offer a cabin air filter. The Turbo models gained American popularity during the 1980’s. This was due to young urban professionals sought them out. The decade saw the debut of the 900 Turbo, 900 Turbo Aero (Which was the first car to offer a 16-valve turbo engine) and the popular convertible version of the 900. GM bought half of Saab’s automotive division in 1990. IT was in this decade that they launched the revamped 900. Now the car offered a bevy of cutting –edge safety features including three rear three-point seatbelt and rear side impact protection. 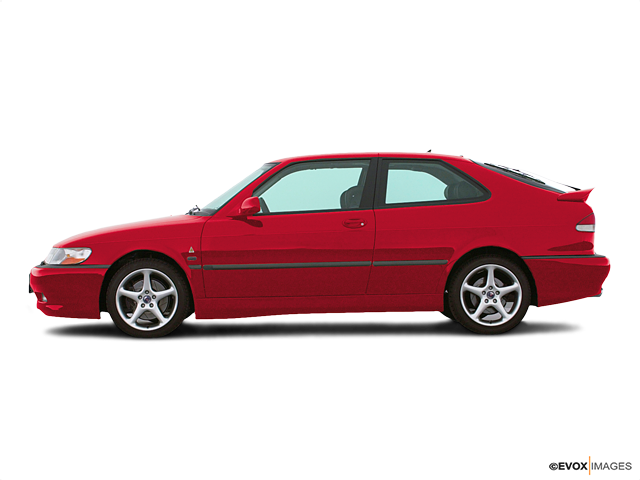 By the end of the 1990’s, Saab had also launched the 9-5, its first premium four-door sedan. This vehicle offered new technologies such as ventilated seat. It was also the first to offer Saab’s system of active head restraints, which helps prevent whiplash injuries. By the 2000’s, GM had bought the other half of the Saab Automobile. Its popularity has wane in the US despite the brands leading edge on satety technology. However, this brand continues to be a big seller in Europe. The blame may be placed on the poor performance domestically on GM’s engineering Saab cars. Newer models were based on platforms lifted from other General Motors brands (Subaru and Chevrolet) Like the 9-2X and the 9-7X. Saab still has much to offer to those who embrace its singular personality as many touches of individuality remain.